Well Polished was opened out of pure necessity. 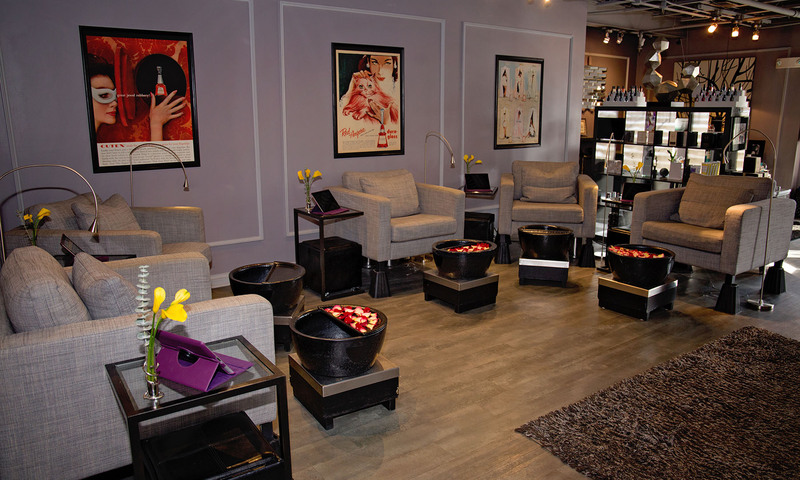 After sampling our way through every nail salon in the Chicagoland area, we amassed a list of what needed improvement. Questionable hygiene and the lack of customer service were at the top of our list. Well Polished was born! No messy stacks of old magazines here. Instead, at each station, you can keep busy and peruse the internet on an iPad. Our highly trained and exceptionally friendly staff will complement your experience. A little bit above your basic manicure. Includes nail shaping, cuticle care, a luxurious & moisturizing hand massage, followed by your choice of polish. This manicure includes our signature manicure, along with an almond exfoliating scrub. To complete this service we then apply an illuminating masque followed by a hand and lower arm massage. Choice of polish. This manicure includes our signature manicure, followed by your choice of one of our no chip polishes. A “mini” version of mom’s signature manicure, but also includes choice of nail art for two fingers. This service includes removal of old polish, nail shaping, application of moisturizing lotion, choice of polish. This service is geared towards those who have limited time to get Well Polished. The mani includes nail shaping, light application of body butter, followed by choice of polish. 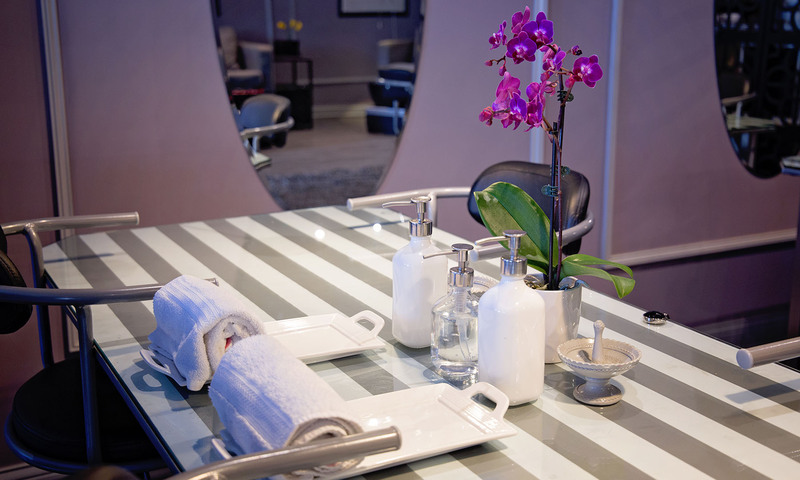 The pedi includes nail shaping, light exfoliation,application of body butter to the feet, followed by choice of polish. A little touch above your basic pedicure. Includes nail shaping, cuticle care, light exfoliation,moisturizing foot massage, hot towels infused with essential oils. Followed by your choice of polish. Includes our signature pedicure,but a hydrating masque is applied to the lower legs/feet, followed by a foot and leg massage with a deep moisturizing lotion. Followed by your choice of polish. This pedicure is specifically geared towards men. To begin, his feet will soak in a eucalyptus & spearmint bath filled with hot stones, along with nail shaping, cuticle care, light callus removal & exfoliation. Hot towels infused with essential oil are applied, followed by an extra long foot massage. 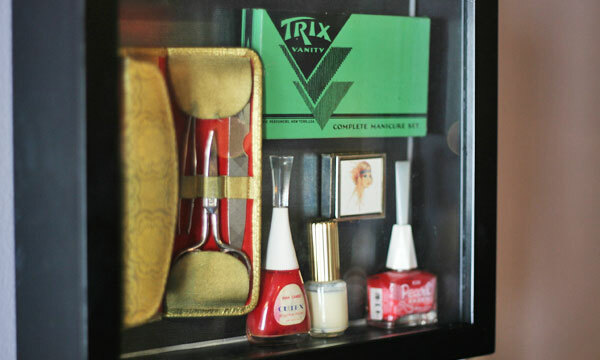 In lieu of polish, nails are buffed and shined to complete this amazing service. This pedicure is the ultimate for neglected feet. 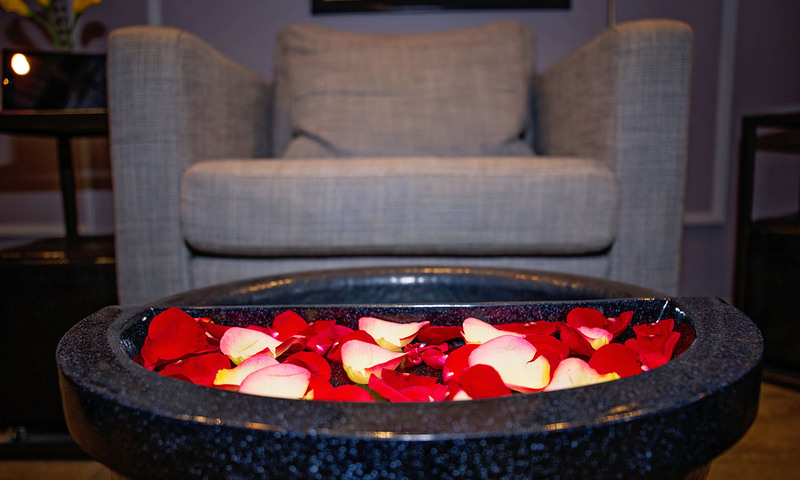 This invigorating treatment begins with a soothing spearmint and eucalyptus foot bath lined with hot rocks to refresh your feet. Along with shaping, buffing & cuticle care, special attention will be given to the heels and any calloused areas of the feet. An exfoliating scrub infused with essential oil will be applied to the lower legs/feet. A moisturizing masque is then applied to the lower legs/feet. We then apply a revitalizing cooling gel. An extra long luxurious massage with our mint-infused body butter will then be applied. To complete this service, polish of choice will be applied. This includes our signature pedicure, but a no chip polish is applied to the nails. A mini version of our signature pedicure, but also includes choice of nail art for two toes. Removal of old polish, buff/shape nails followed by choice of color. This service begins with an invigorating foot bath, removal of old polish, nail shaping, light exfoliation and application of body butter. Followed by choice of polish. Interested in working at Well Polished? Please fill out this form and submit to us and we’ll get in touch with you shortly!